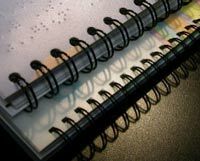 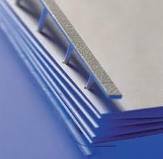 Comb Binding - the most popular and economical binding system, it's practical. 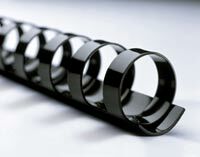 easy to use and very flexible. 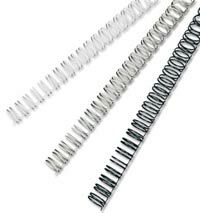 Wire Binding - gives your documents a stylish, top-quality finish and is permanent and secure. 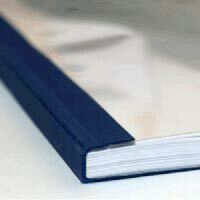 Themal binding - a quick, easy way to give any document a perfect 'book' finish. 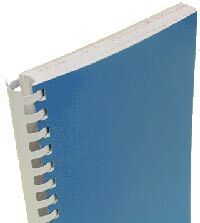 Click here to see our binding machine product.